Kaif expressed doubt about Sarfaraz Khan's injury, saying that taking him off might have been a "smart" move by KXIP. 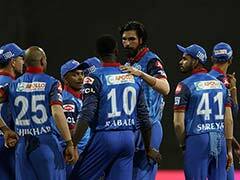 Delhi Capitals assistant coach Mohammad Kaif, speaking before Thursday's IPL 2019 match against SunRisers Hyderabad at the Feroz Shah Kotla, said a new rule should be brought in so that teams do not misuse the provision to replace fielders. Pointing out specific instances from the current season, Kaif said it is unfair that teams can replace poor fielders with good fielders even when no injury has been sustained. 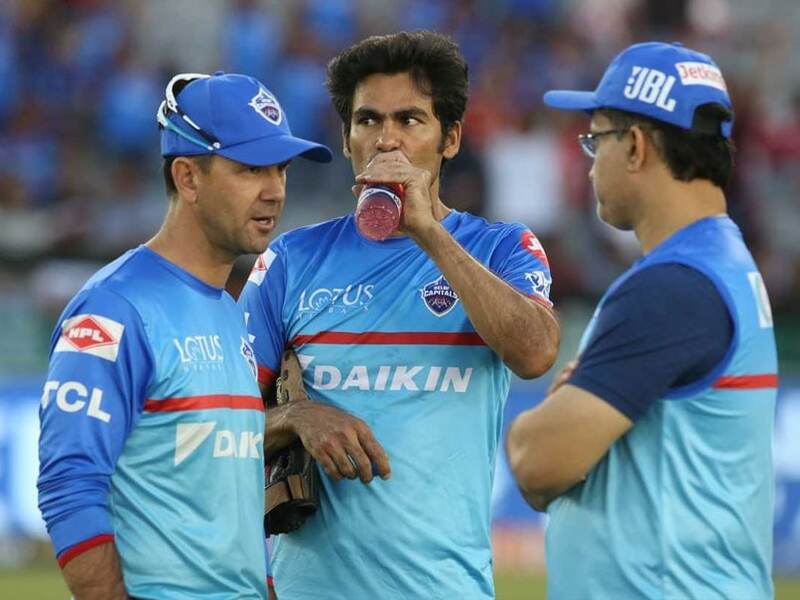 Speaking on behalf of the Delhi Capitals team management, Kaif said this is an issue that will be raised with the match officials. "Good fielders are staying while poor fielders are going out. In the Delhi Capitals-Kolkata Knight Riders game, Piyush Chawla went out after bowling his four overs and Rinku Singh came in," Kaif said. While the 30-year-old Piyush Chawla is not the fleetest in the field, his replacement Rinku Singh is a 21-year-old youngster who would be an asset to any fielding side. Kaif said something similar also happened when his team were playing Kings XI Punjab, when Sarfaraz Khan - another cricketer known for not being the fastest fielder - did not take the field. Kaif expressed doubt over the seriousness of Sarfaraz's injury, raising doubt over whether the 'substitution' might have been a premeditated tactical decision. Karun Nair had come out to replace Sarfaraz in the field for KXIP. 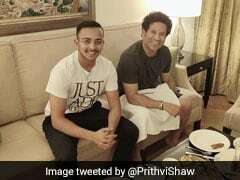 "Similarly, in the match against Kings XI Punjab, Sarfaraz Khan went out saying that he was injured and didn't come out to field. I felt the ball had hit the gloves. Teams are playing smart and making changes which are not right to me. We will bring this up with the umpires as well," he said.